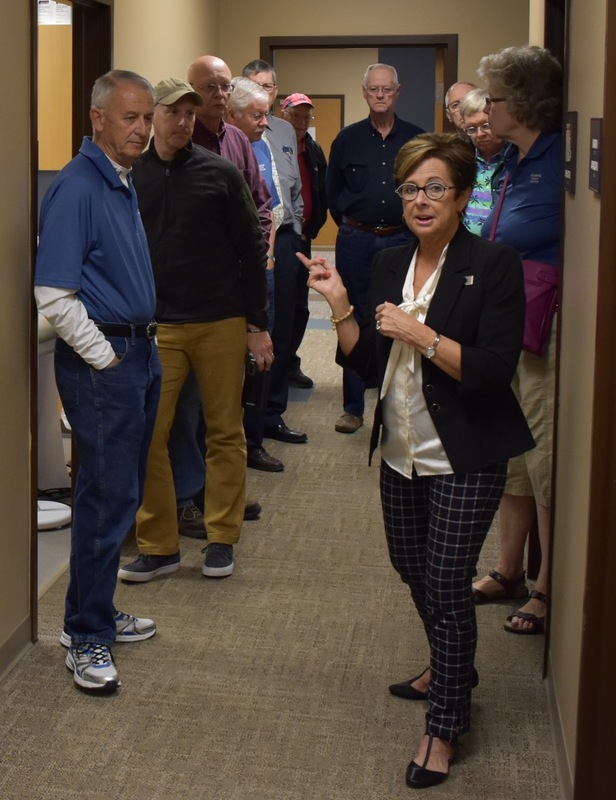 SIOUX CENTER – Promise Community Health Center executive director Nancy Dykstra has announced her plan to retire at the end of the year. 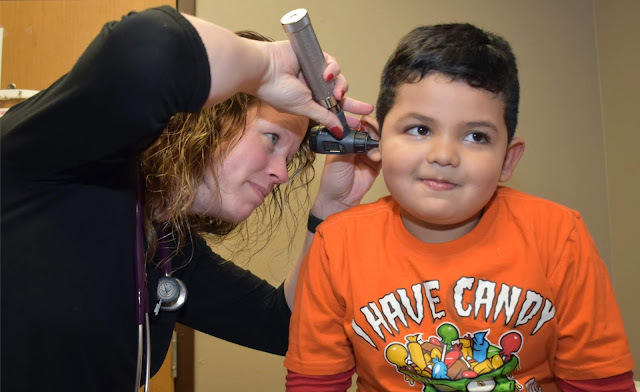 As one of Promise’s founders, Dykstra has been the guiding hand of the health center since it opened nine years ago in Sioux Center. health center since it opened in 2008. She thinks the timing is right to pass on that leadership. Dykstra dedicated her career to community health. Like many nurses, she began her nursing career in a hospital setting at University of Iowa Hospitals and Clinics in Iowa City, 1974-77. 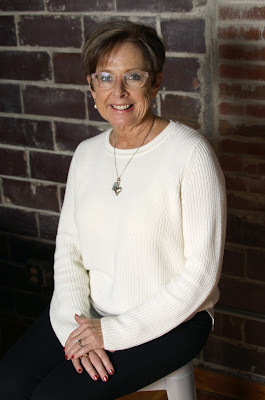 After returning to northwest Iowa, the area where she grew up, she worked as a nursing instructor at Iowa Lakes Community College in Emmetsburg, 1977-80, and as a nurse at Hope Haven, 1981-82. In 1982, Dykstra was instrumental in establishing the first Medicare-certified home care and hospice in Sioux County, called CHEARS, for Sioux Center Hospital. She directed the program until 1995 when she helped to establish Community Health Partners of Sioux County, a reorganized public health delivery system and an expanded hospital home care delivery model. She served as CHP’s director until 2008. During her tenure at CHP, Dykstra and her staff became aware of the shifting demographics in Sioux County and the growing number of families without health insurance and access to affordable primary care. Partnerships were forged with key leaders in health, education and human services fields in 2003. The steering committee’s dreams became reality when state incubator funding was awarded to establish a community health center. Promise – then known as Greater Sioux Community Health Center – opened to serve patients in July 2008.
plans to retire at the end of 2017. Mark Juhl, board president for Promise, is thankful for Dykstra’s dedicated service to Promise throughout the years. He said she recognized the need for a high-quality health center that focuses on meeting the health needs of underserved individuals and families and ensuring good health for the entire community. Before she retires, Dykstra will be actively involved in the transition phase as Promise embarks on the search for her successor. She has informed the board that she is open to being flexible about adjusting her retirement date either direction if that will benefit the process. “I want to ensure a smooth transition,” she said. Dykstra and her husband, Richard, live in Hull. They sold their business, Hull Pharmacy, last fall. They have three adult children and seven grandchildren. Promise Community Health Center has begun the search process for its next executive director. Promise’s Board of Directors has appointed a search committee. A job description has been drafted, and a time line has been established. The position has been posted, and advertising will begin in mid-July. Review of resumes will begin in August and continue until the position is filled. Interviews will begin in September. To see the job description, visit www.promisechc.org/careers.